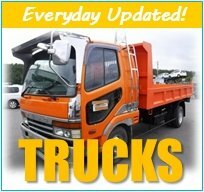 We export Japanese cars including used trucks and buses to all over the world since year 2006. We have many customers’ voice and sales performance, so we are professional car export team. We purchase most of our cars directly from end users giving us the competitive edge in pricing. We also perform quality checks and maintenance on our used cars before shipment from Japan. We have local partners and now offer clearing services in several countries giving our customers the convenience of having their used trucks, buses, and other cars delivered to their nearest border points. We have in place the EVERY Speed Order System (E-SOS) where if you do not find the Japanese car that you want, we will locate it for you from the Japanese local market quickly. 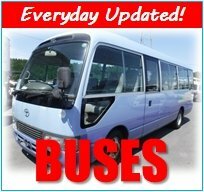 We have professional staffs who will handle most of your Japanese car parts inquiries You can rest assured that they will find genuine and selected parts of buses, trucks, and other type of cars for you, directly from Japan.